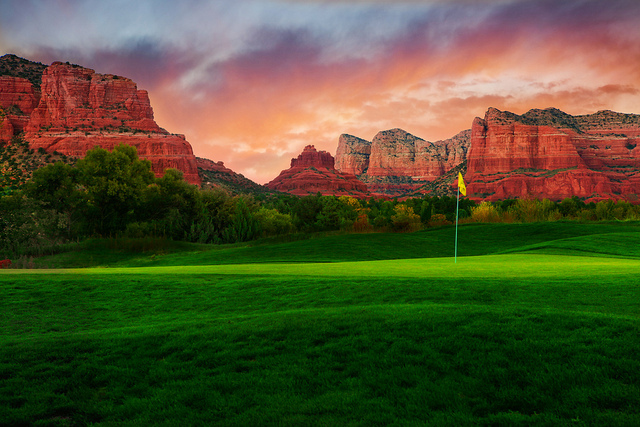 Now is the time to buy real estate in the Cottonwood, Sedona Verde Valley area of Arizona! We specialize in listing and finding real estate for people who are looking for that special place to call home in the Verde Valley. Both Carolyn and Audra are Associate Brokers with approximately 30 years experience each on their side. As an Arizona native, Audra has a unique perspective on the Verde Valley and an in-depth knowledge of the Cottonwood-Sedona area. Carolyn's skill and expertise in real estate contract negotiation makes her the realtor you want on your side of the deal. With an emphasis on customer service and follow-through, we offer clients two great realtors for the price of one. We are ready and willing to help in any way possible in finding your Verde Valley dream home, purchasing investment properties, or selling your property. Please contact us soon for all of your Cottonwood, Arizona & Verde Valley real estate needs! First, thank you. We appreciate you visiting our website. You can shop all you want for Cottonwood and Sedona Area Real Estate and access our up to the minute MLS system without giving us your finger prints or first born child. It is fun to look at real estate and we encourage you to spend as much time as you like. Second, you should know that if you do have any questions, or just want to talk real estate, we are here to help. We are passionate about our business and the Sedona Verde Valley area. Hobbies: Love to camp and hike and travel to the tropics. Click Here to check out their Animals Ready for Adoption!